This entry was posted in beach, day trips. Bookmark the permalink. I found your blog very moving Nurse Anj. Thank you for liking mine – there are so many beautiful places in the world! Sometimes we’re lucky enough to live in them and sometimes they live in our memories – I’d love to hear about some of your beautiful places. 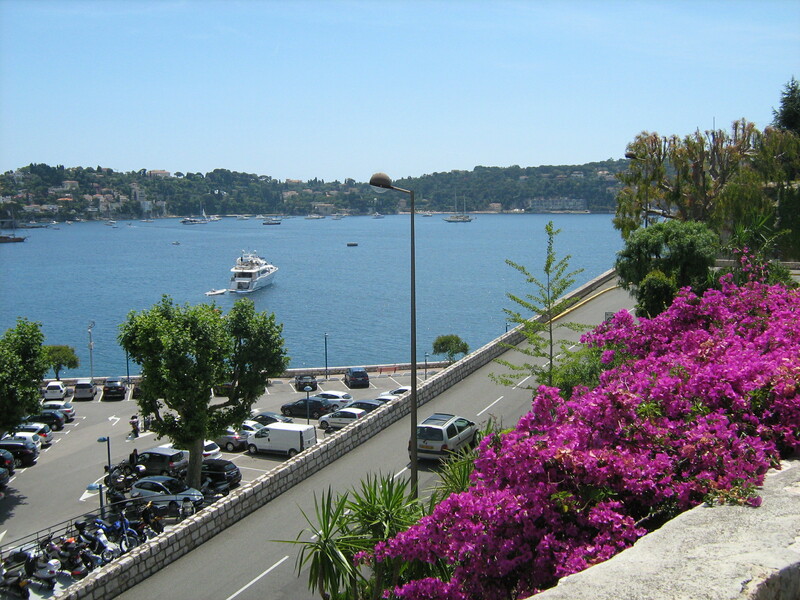 I love Villefranche, we always head there for lunch when we stay in Nice and we take the bus as it’s such a beautiful route like you say. 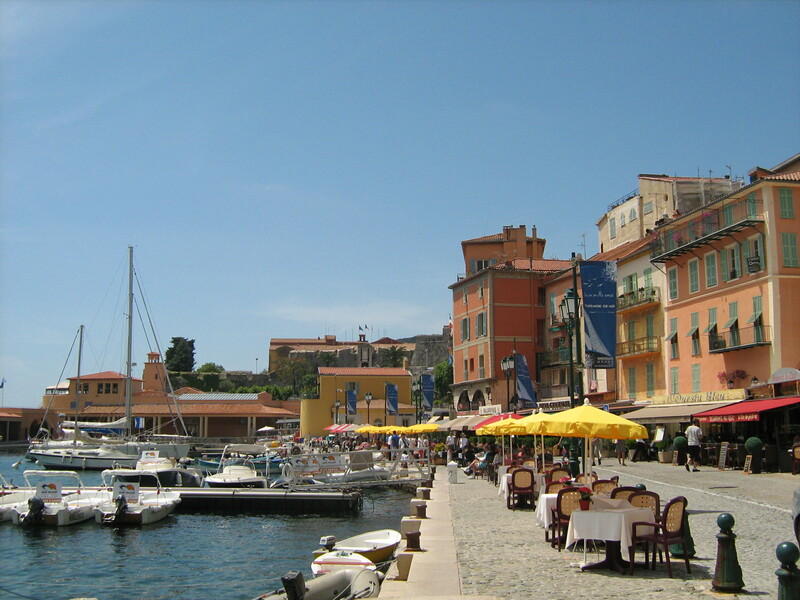 Having taken the bus to Monaco too, I will take the train next time as the hour-long journey on windy roads is a bit much for my stomach to take!